Использовала новые красочки и воски от Finn, наклейки от 7 Dots, много всего любимого от Prima. 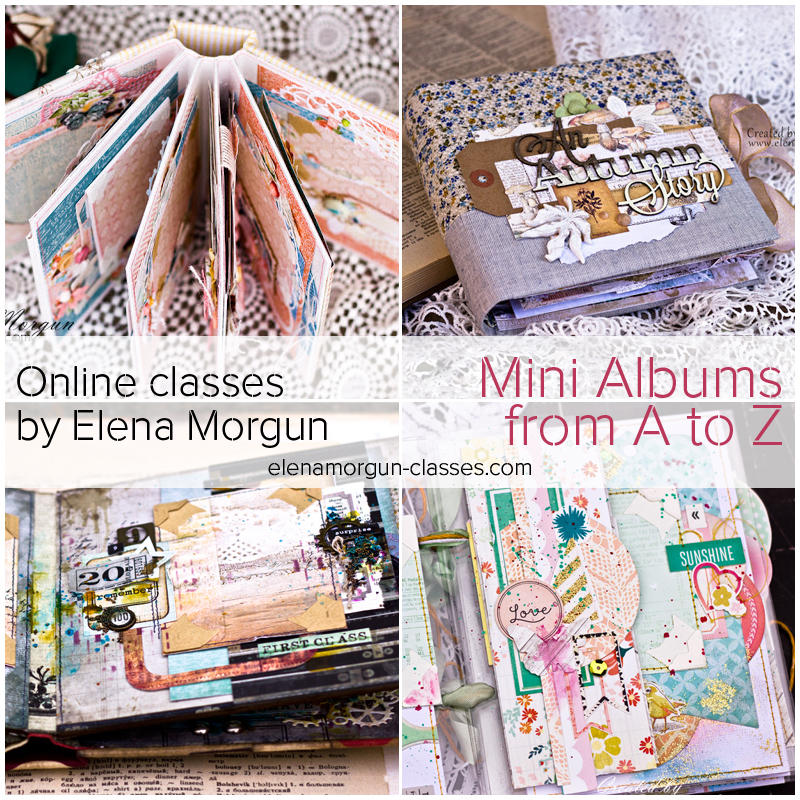 How-Tos on handmade bindings, mini albums with dozens of flip-outs and harmonious compositions are at your finger tips! Spring SALE is on! 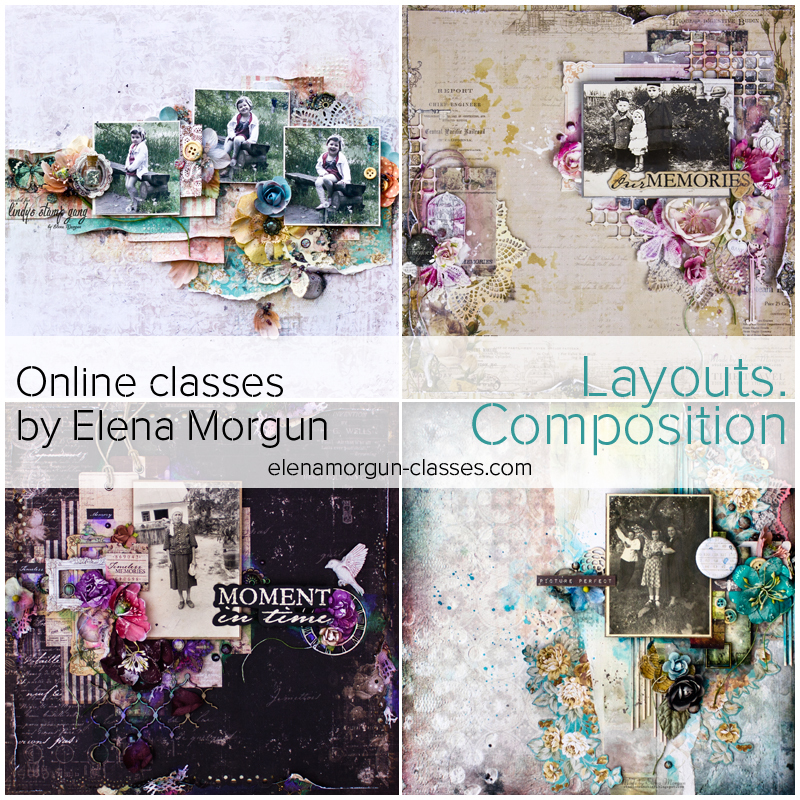 ➤Do you have trouble putting together a harmonious many-layered composition without the fear of over-doing it? 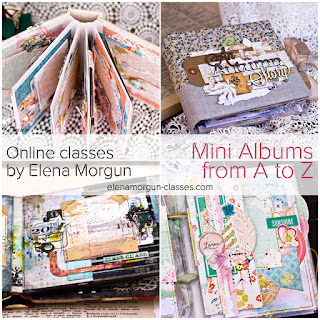 ➤Wishing you could create a mini album with lots of secrets and flip-outs? 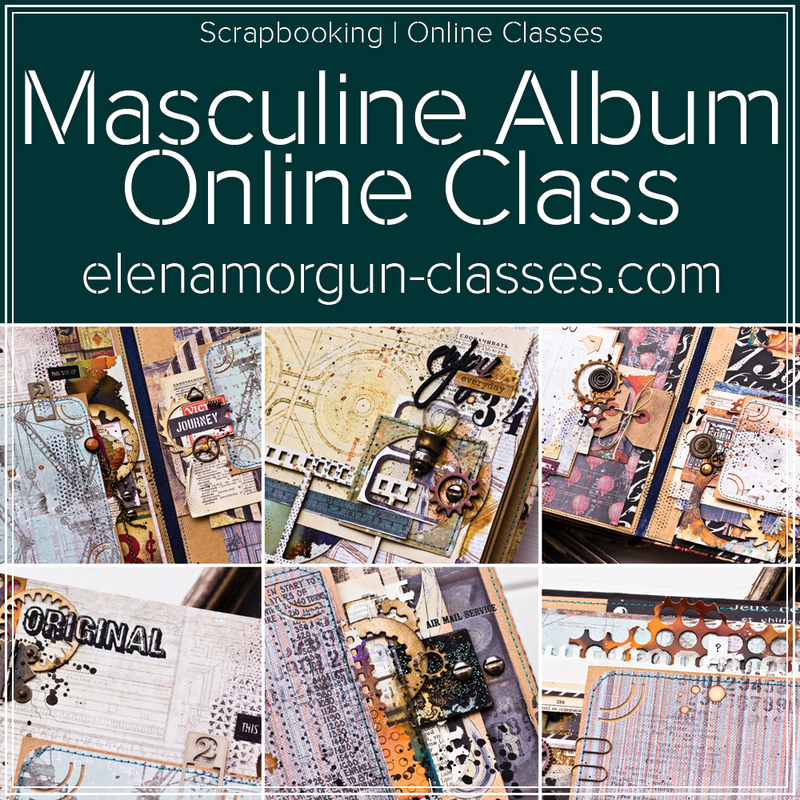 ➤Wondering how to create an album with a binding from scratch? 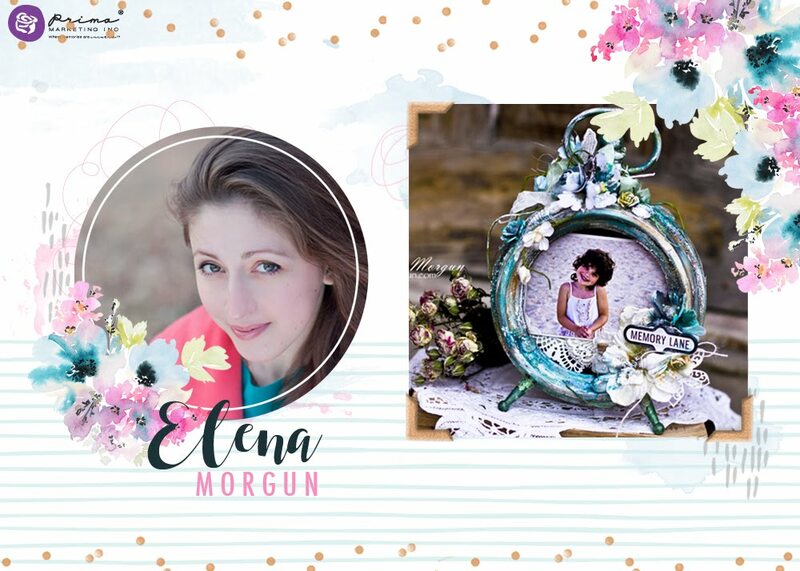 There’s a wonderful opportunity for you to learn how to do these things during my online classes! 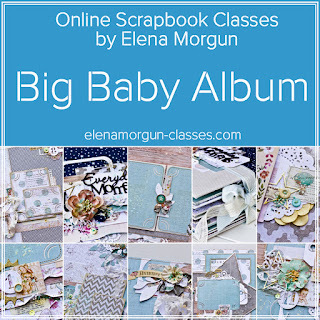 I have been teaching scrapbooking online for over three years and more than a thousand students have taken my classes (Russian and English). 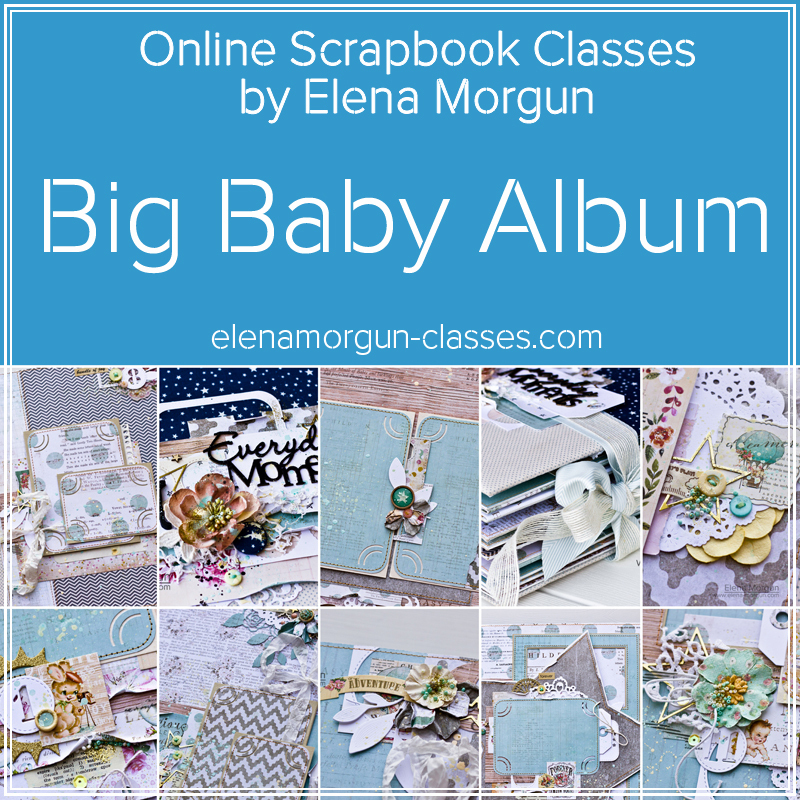 I have 6 different online scrapbook classes which are all on sale now! 30 % off all the classes till March 26th. Still in doubt? Here’re more advantages! - We have a forum for your questions, sharing the process and getting my advice. - I teach you to let go of fears and create your own unique projects. - Videos have English subtitles and explanations. 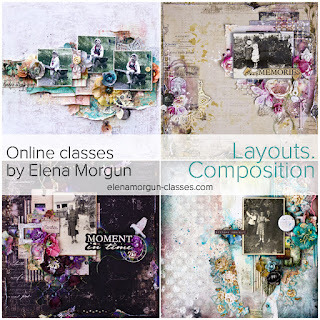 - All the customers get a bonus Mixed Media Canvas tutorial. Only three days of sale! Make up your mind today to invest into your knowledge and skills! 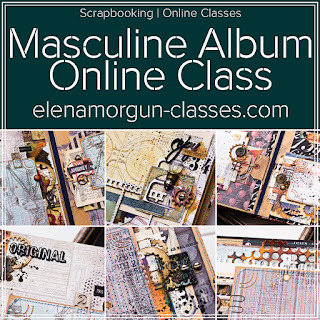 Follow the link to learn choose and purchase the classes!